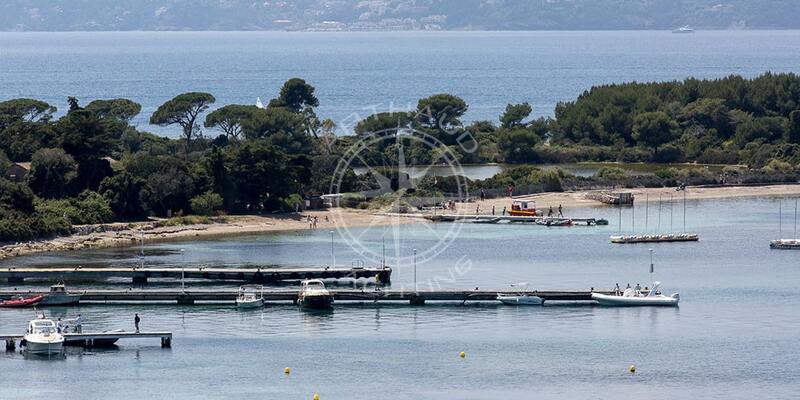 Charter a yacht for your incentive activities on the French Riviera. Incentive and team-building activities are important for a company because they strengthen cohesion between staff members and allow you to thank them for the work they have done for the company. They also increase the motivation of each in their work, especially when this break is a total success. Some prefer excursions to parks or hikes in the woods, while others prefer to rent a sailing boat, a yacht or a catamaran for an exceptional experience. In addition to being a simple reward to staff members, these incentive activities can be offered to your clients to thank them for their loyalty or other reasons. When colleagues do not know how to work together or are unable to help each other to reach an objective, the result is often negative for the company. Team-building activities can unblock this type of situation. Far from being a waste of time and money, they can consolidate union and cohesion within the team. They are also a useful tool for integrating new arrivals and to create commitment to the firm’s culture. The organisation of your incentive cruise on board a yacht is child’s play for our company. Depending on the number of participants and the type of activity you want to do, we have several different types of elegant and spacious yachts available. Our qualified and experienced team will guide you at sea to enable you to enjoy the coastal scenery, but also participate in the animation of your team. 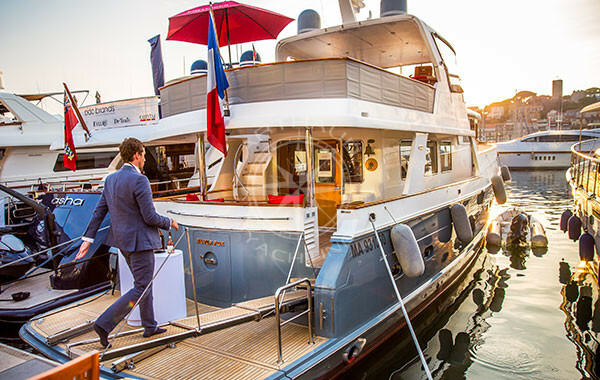 For an incentive cruise of one or several days, Arthaud Yachting can take care of finding activities that are compatible with your business culture and which will help you reach your objective. These can, for example, include moments of relaxation, group activities, sports activities and incentive activities that develop creativity. Our company includes events specialists who can organise an unforgettable incentive cruise on board a yacht for each of your employees or members of staff. 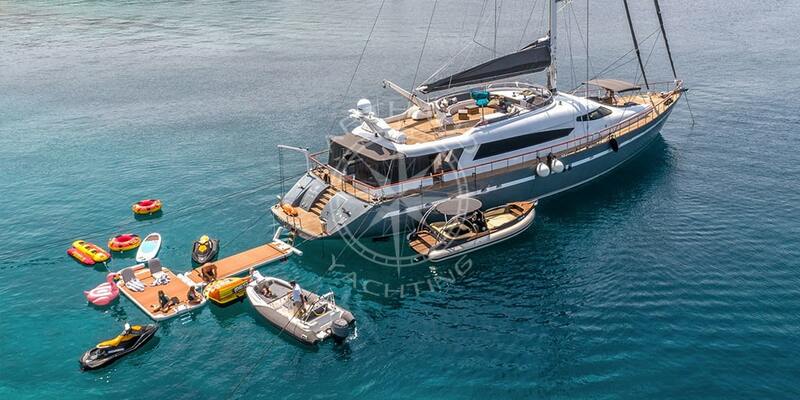 A wide choice of yachts to charter for incentive activities. The objective of our incentive cruises is to provide a break from routine and work and what better way to do it than on board a yacht? Depending on your wishes, we can offer you relaxing massages on board or the privatisation of a private beach to enjoy a peaceful swim. We can also add body and facial care for men and women, or make-up, cooking or handicraft workshops. Don’t hesitate to ask us to arrange for wine tastings or to try out typical regional dishes. The boat offers you areas of relaxation in a modern setting, but also delicious meals prepared by our chefs. Relax during your entire cruise on our yachts – we take care of everything to make your team-building seminar or incentive cruise a total success. Incentive activities offer every business a chance to obtain the best results all year long. Organised for the members of the company, this break will motivate them during difficult periods and show your appreciation for their good work. This type of incentive cruise will make an impression and create memories for each participant. For our company, it is essential that this incentive experience is special from the moment the participants first step on board the yacht. The persons involved will remember it all their lives. They will especially remember the attention that you have shown them by organising this event. They will thus feel appreciated and more motivated to participate in the different activities throughout the cruise. Incentive activities at sea are a means of evacuating the stress accumulated at work and provide total relaxation. Set out for adventure with your group on board our charter yacht and build lasting relationships. The activities can take different forms and can be fun, creative, cultural, sporting or relaxed. For your clients, this type of incentive stay is the mark of a sustainable collaboration and your attachment to their business. Solidarity and mutual assistance will lie at the heart of the incentive activities to facilitate and strengthen the bonds that already exist between you. 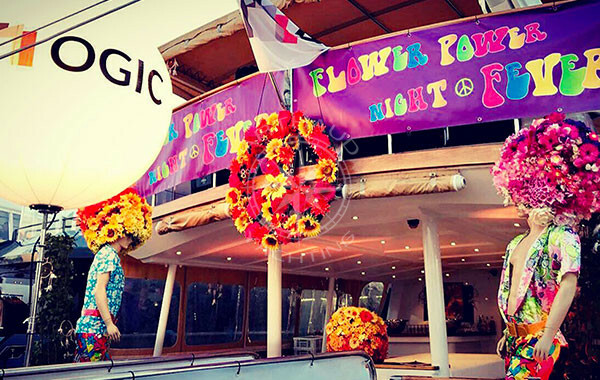 With our extensive experience for the organisation of events, we can organise an original and unforgettable show for you on board during the incentive cruise. Creating a festive atmosphere is our speciality and our address book is full of all kinds of artists who will dazzle you with their talent. With stand-up comedians, dancers, magicians or a private showcase, we can create a made-to-measure event to meet your wishes. Each participant will enjoy this moment of relaxation and forget the stress of work and daily life. 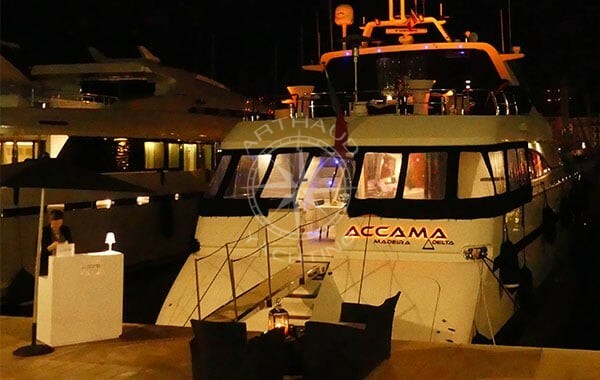 It is possible to organise thematic incentive evenings on board the yacht for a fun time together. Whether it be a masked ball, a dance evening or birthday celebrations, our company will do everything to fulfil your wishes. Our company can organise a turnkey event while respecting your budget and expectations. Your guests will have a smile on their faces during their entire stay and will be more than motivated once they return to work. Take your colleagues or clients for a getaway on board a yacht for an incentive day, weekend or week, relying on our organisation. Put yourself in the hands of our skipper and experienced crew and sail on calm waters surrounded by wonderful, picturesque scenery. Depending on the selected cruising area, Arthaud Yachting also offers you the possibility to go scuba diving to discover the seabed or will take you to private beaches to visit the must-see villages and tourist destinations of the French Riviera. Dive into the sea from our yacht and set out to discover the underwater wonders of the region. All participants will obtain simple and understandable training from our experienced instructors before jumping into the water. Professional and attentive, we will effectively respond to your requirements by offering each of the guests on board a warm welcome and satisfying service.